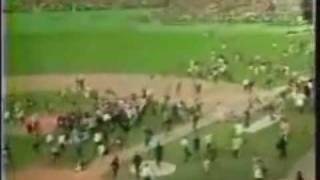 Stories of the baseball life of Red Sox hero Rico Petrocelli, one of the key players of the “Impossible Dream” 1967 American League Champion Boston Red Sox. Whether you’re in business, the sports world, or any other industry, developing a great attitude and strong character is critical for success. Learn how the attitudes and character of great athletes and business people helped them reach incredible heights and how the right attitude and sense of team will help you as well. Former Major League All-Star shortstop and third Baseman, key player on “Impossible Dream” 1967 Boston Red Sox, motivational speaker. 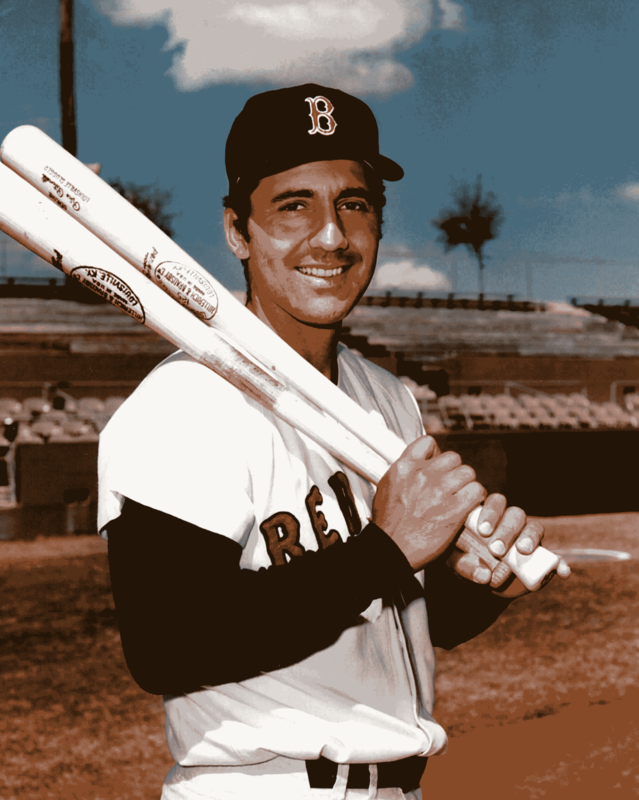 A power-hitting two-time All-Star shortstop and third baseman, Rico was instrumental in the "Impossible Dream" pennant-winning year of 1967, helping the Red Sox win their first AL Pennant since 1946. That year Rico had 127 hits, 17 home runs, 66 RBI, and a 259 batting average, along with 223 putouts, 402 assists, and a 970 fielding percentage. In Game 6 of the World Series that year, he belted two home runs against the St. Louis Cardinals. During his 12 years with the Sox, Rico was also a great defensive player and is one of the few players who can say they spent their entire career with the Sox. By 1968 and 1969, Petrocelli led all shortstops in the American League in fielding percentage (.978 & .981). Aside from his defensive abilities, Rico also showed his power at the plate in 1969 by batting a career high .297, slugging 40 homeruns-a record that stood for nearly three decades-and recording 97 RBI with 92 runs. A few years later Rico had to make the move to third base with the acquisition of Luis Aparicio to play shortstop. He still dominated on the field making only 11 errors in 463 changes while racking up a fielding percentage of .976, still the seventh highest all-time fielding percentage for third basemen. 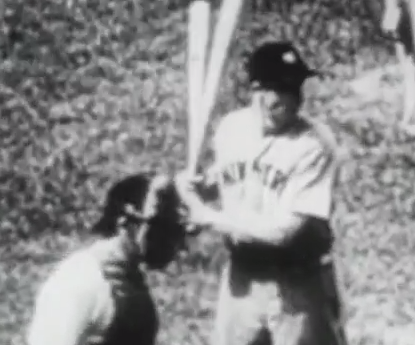 Rico also starred in the 1975 World Series for the Red Sox. Following Rico’s retirement in 1976, he continued to stay active in baseball, acting as a commentator on Red Sox radio in 1979, TV and radio broadcaster, and minor league manager and coach. He managed the Pawtucket Red Sox to the International League playoffs in 1992. Rico also served as a minor league manager for the Chicago White Sox. He has since become a successful business owner, most recently as the Founder and President of Petrocelli Marketing Group. He also currently hosts two radio talk shows. 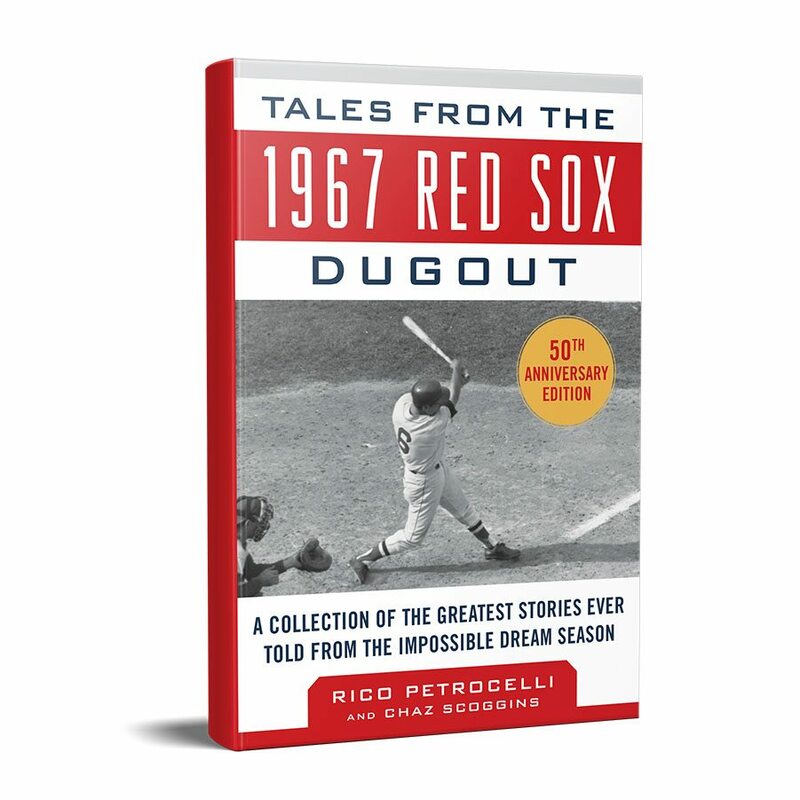 He is the author of the book Tales from the 1967 Red Sox Dugout: A Collection of the Greatest Stories Ever Told From The Impossible Dream Season. Rico was inducted into the Red Sox Hall of Fame in 1997.